After Teyana Taylor’s K.T.S.E. album dropped and completed the planned series of 5 Kanye West-produced albums West announced earlier this year. Kanye has expressed some interest in keeping up his collaborative work both with CyHi The Prynce and Ty Dolla $ign. Now a tweet from collaborator Francis Farewell Starlite, better known as Francis & The Lights, suggested that Chance The Rapper could be getting involved in the collab too. After Francis tweeted about Teyana’s new album, a fan asked about the rumors of additional Kanye-produced projects. “please tell us he has a couple more coming, maybe chance? ?” they wrote. 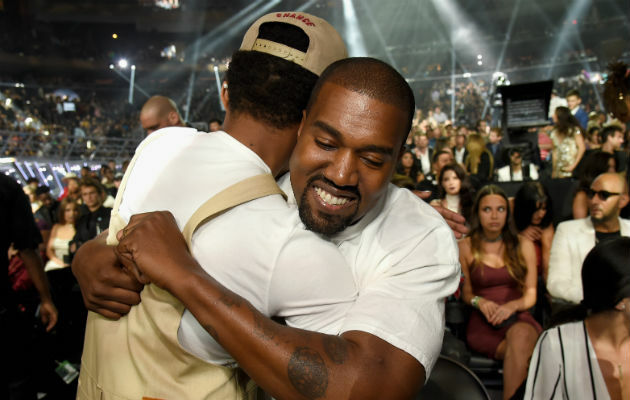 “I’ve heard rumblings of that yes but he probably needs at least 6 hours of sleep right now,” Francis responded, that in way confirmed the possibility of a Chance and Kanye project but also indicating that Kanye requires a young break at the moment. Francis later posted a screenshot of the tweet on Insta, which makes the hint of a collaboration seem more official dont’ you think?